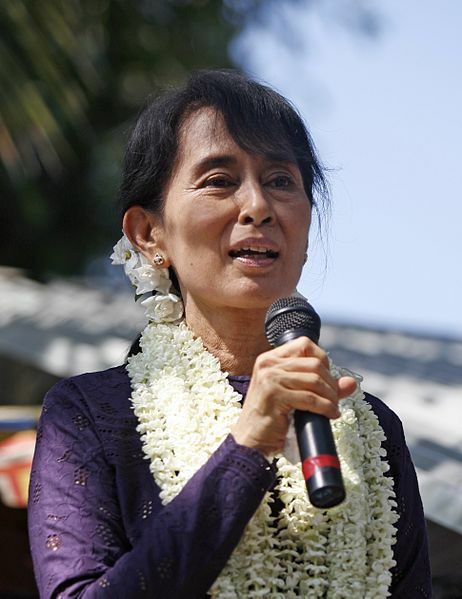 This agreement and the independence of Burma were spearheaded by Aung San, father of Suu Kyi. 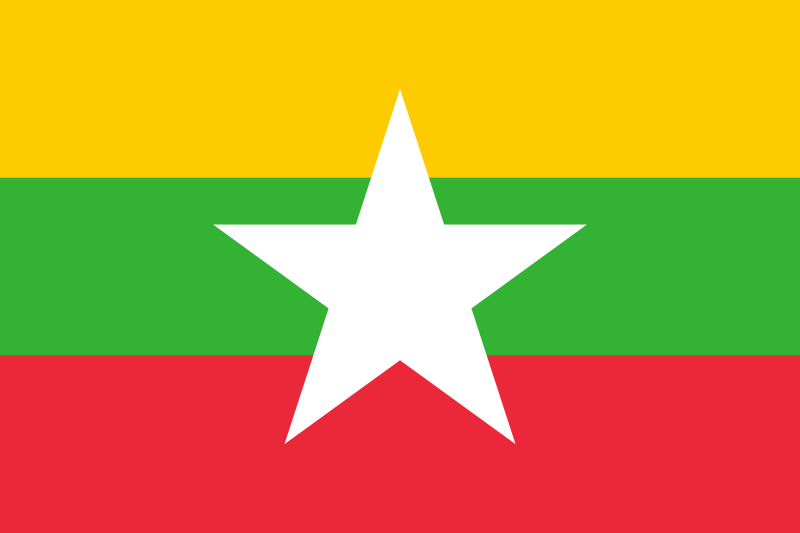 He was a major influence on the politics of Burma, and became a figurehead and cultural leader in Burma. (5) A period of unrest and civil war followed his assassination, ending in the 1962 coup by General Ne Win.